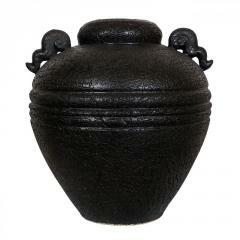 Vase floor Amphora. 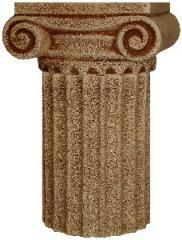 Height of a product is 52 cm. 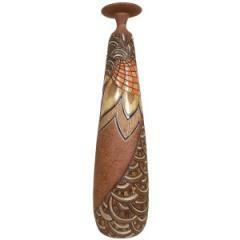 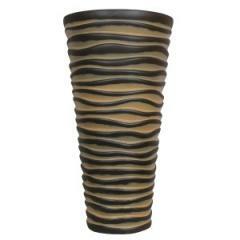 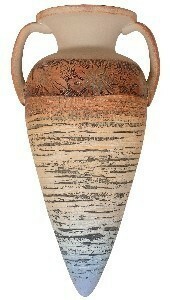 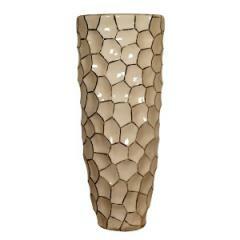 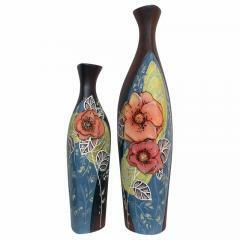 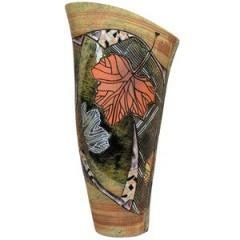 Unbelievable price on Vase floor Amphora in Rovno (Ukraine) company Keramika, Kooperativ.